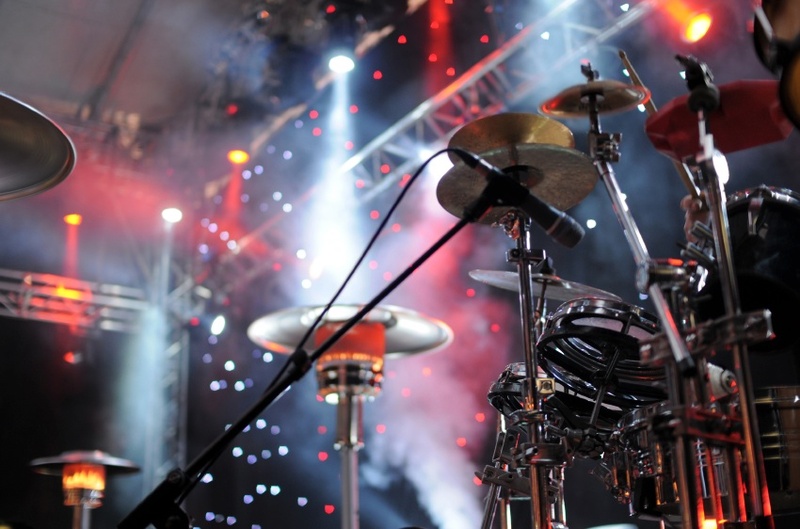 Monitor Lighting are the premier supplier of event lighting hire Bucks (Buckinghamshire) has to offer, and we operate across the south of England. Perfectly placed to deliver traditional and contemporary dancefloors, lanterns and uplighters to your event anywhere in Berkshire for weddings to parties and beyond, Monitor Lighting are a contractor of quality equipment and delivery to some of the largest venues in the region. You can enjoy the delights of this top-class service in the comfort of your own home or at your function or party venue. Our operatives are experienced, diligent and personable wherever the contract is located. Whether your event is in the showbiz London area of Surrey or more idyllic greener environs, what could be better than adding a touch of showbiz to your party by installing a star cloth? Be it a bright, white light on black cloth, or the more minimalist lines of white on white, we provide both options in different sizes to suit your requirements. With the capacity to change the mood and perception of large areas of your venue, star cloths are an effective tool requiring little clearance space and fall into the ever popular ‘fit and forget’ bracket meaning you only have to enjoy the effect of this beautiful option! Use them to make use of shadows cast by ornaments or furniture, to throw subtle or vivid colours over large areas without needing to access them close up – uplighters are matched by no other lighting option in terms of versatility. Hung, floor mounted or hidden, our LED uplighters produce almost no heat meaning they can be deployed almost anywhere at your venue without raising health and safety concerns. With their demure appeal, lanterns are a beautiful option perfectly suited to delivering a warm glow to bare trees during darker months of the year, or emphasis summer shades. With sizes to suit, our lanterns could be the perfect solution for your event lighting design. Perhaps they’ll be perfect as a feature at your spiral staircase? Maybe you will hang them along a path or above tables in a marquee? Lanterns can add warmth where functional room lights are too bright for your needs. If you’re interested in bringing a dancefloor to your Essex gathering, you’ve probably already decided that it will be a significant focal point for your event. Monitor Lighting has a multitude of options to suit your needs. From refined, single coloured dancefloors to the classic chess board look of black and white, we deliver a bespoke floor to fit your venue and plans from three square meters upwards. Delicate and enticing, fairy light canopies have the capacity to create an enticing ambience. Best deployed in a subtle manner they can change the feel of any area of your venue and immediately add warmth and sparkle. Add a canopy to your Kent event and bring a magical elegance to your evening. During our time in the industry we have been lucky enough to receive numerous endorsements and recommendations from happy customers not just in Buckinghamshire, but throughout the nation. Marry your vision with our technical capacity, Monitor Lighting are your perfect partner for providing lighting hire in Bucks. Click here to start the process of lighting your event to perfection.